I have a tendency of ‘spreading myself too thin’ because I’ve got a lot going on at the moment so ‘bite size chunks’ has been my mantra in the last so many months. 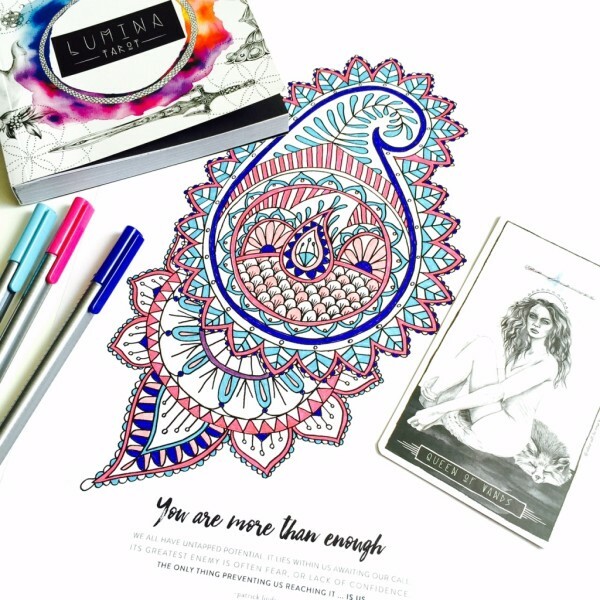 Even when it came down to colouring my own mandala… It was a great way of approaching it for many reasons but predominantly because I sat down on a few separate occasions and meditated on the affirmation ‘You are more than enough’ during colouring. It really surprised me to be quite honest that the topic of regret kept coming up. This self reflecting exercise really took me back into my past and helped me examine times when I thought of myself as just simply not good enough. It was almost like a hypnosis experiment as I was guided back into situations where I could’ve done something, said something or pursued something but I didn’t take the chance to do so. I regret every single opportunity that wasn’t realised. What came next was a bit of a judgment – me judging myself for having regrets. Most people say they’ve got no regrets and they are thankful for things turning out as they have. Mostly this statement is followed by a quick: ‘Everything happens for a reason’ phrase. So here I was facing my very real regrets only to be getting into mental arguments in my mind. And just when I thought whatever I am feeling is a pile of rubbish, I read a chapter from ‘Rising Strong’ by Brene Brown. 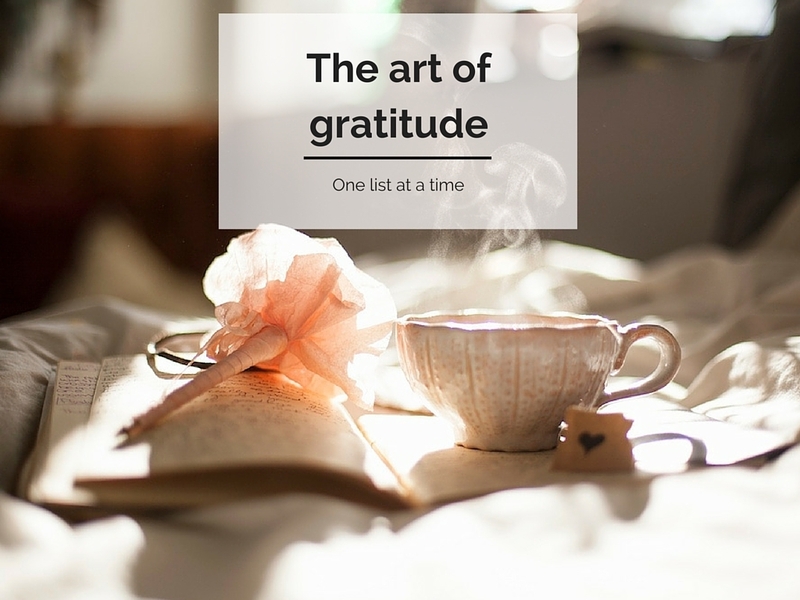 Learnings always find me when I need them the most – do you experience that too? 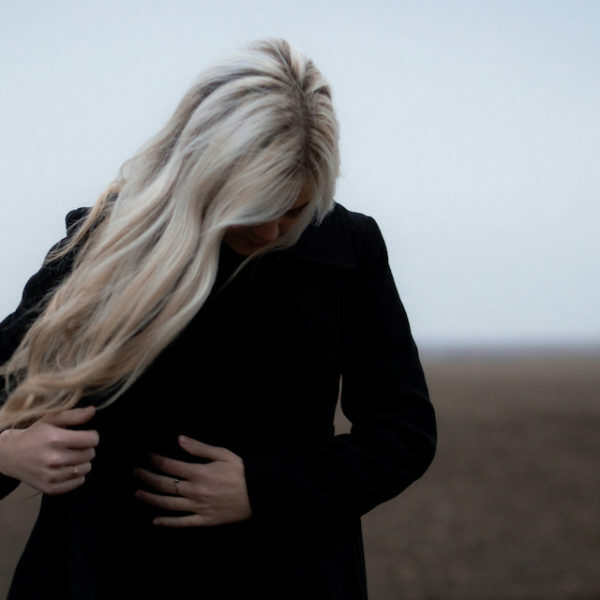 Regret was a symptom of how I felt about myself. Regret was also a motivator for daring more than I have ever dared before. Regret taught me how to live a more courageous life, follow my dreams and learn from people. Having regrets isn’t a negative experience. It means you were self aware enough later on to realise that how you behaved, what you did or didn’t do or how you related to someone perhaps wasn’t you bringing your best form forward. It was someone who was too scared to own their truth and declare it without worry or second guessing. There is a difference between living with regret and reflecting on regret. If you are consumed by the thoughts of regretful behaviour, you are in essence living in the past. Everything that might be happening ‘right now’, escapes you. 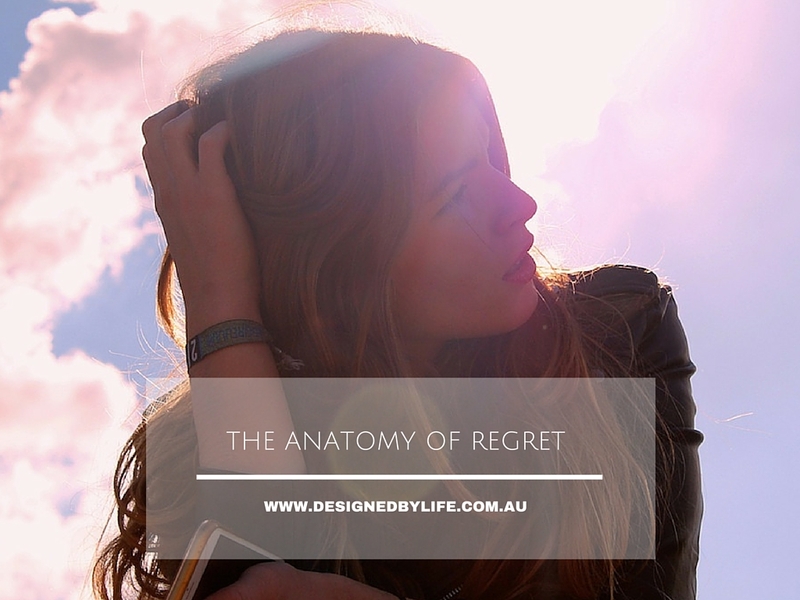 Reflecting on a regretful occurrence on the other hand can have a somewhat therapeutic effect on the body and mind – learning from what happened but releasing it by knowing, we have plenty more chances to correct the course of our life or do something that will guide us towards wiser choices. And those always happen in the present moment. Often times dwelling too much on regretful situations means you might still be holding yourself accountable towards an ideal of who you should be. It’s great to aspire to better yourself, of course but thinking that who you are right now is somewhat ‘not good enough’ will only prolong the time you spend mourning what may or may not have happened. Aligning your authentic self with the present moment is what creates opportunities for meaningful creation. What matters is the choice you make ‘right now’ in order to build your life as it unfolds one moment at a time. 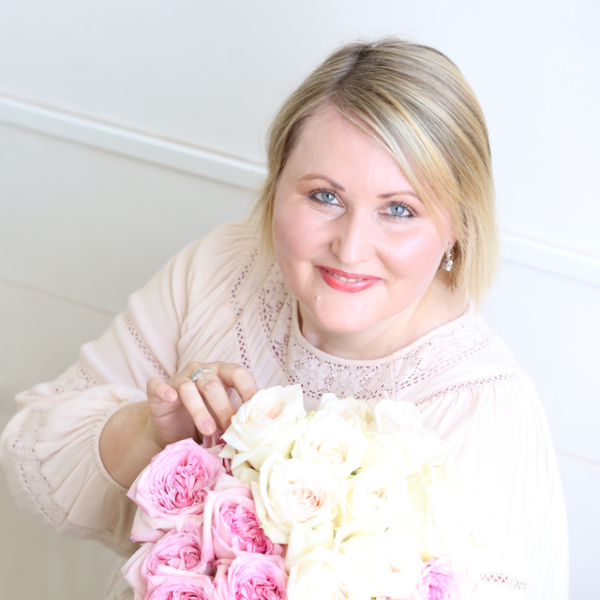 Your true self will want to surface – always – the question is: will you recognise it in your body, in the words you speak, in the kind acts you share, in the decisions you make, in how you care for yourself and in relating to others? It will keep coming up stronger and stronger for you in every moment during your days, which in turn will strengthen the sense of who you are, what you want and where you are headed. 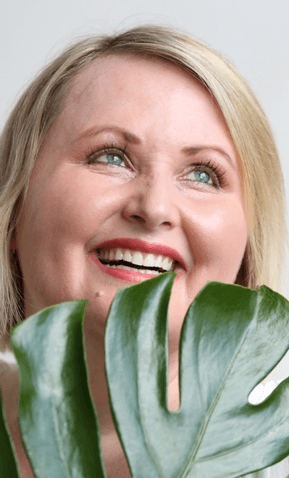 You will no longer be living for the future or feeling stuck in the past – you will be enjoying every moment as it happens ‘in the right now’ and getting to know yourself better every day. The awareness of being fully present with yourselve isn’t that easy to cultivate, however. Like with everything, it takes time to strengthen the muscle and reach for it when you need it the most. Learning to be mindful is a process and I’d like to encourage you to experiment with different mindfulness techniques. I’ll be sharing a lot more of these in the coming months as part of the colouring for mindful living series. “The natural and radiant leader within you is seeking to emerge. There are particular topics and passions that are near to your heart, that you are being called to speak out about and put into action. Recognise your timeless potential. You are capable of achieving whatever you desire. Align yourself with your vision, focus your mindset and intention and stride forward! The example you lead will create curiosity and intrigue among those around you. Through your actions, you encourage others to consider themselves and what it is they are being internally guided towards. Your vision, determination and positivity, even when challenges arise, makes you an individual that others seek out when they are in need of support. You mix realism and optimism well, instilling confidence in others, which in turn builds your own self belief. What came up for you during the colouring? Please share any thoughts or experiences in the comments below. I’d love to hear from you. This is a beautiful post Jarka. Thank you for addressing regret in such an open and loving way. You are so right, regrets are a way to be aware of yourself, your journey, where you started, who you are, and where you want to go. Very wise words, Melanie. I too believe it is possible to live with no regrets especially if one makes conscious decisions aligned with their core values. It’s an interesting topic nonetheless… Sometimes the most unexpected things surface during my meditations. Do you find that too? 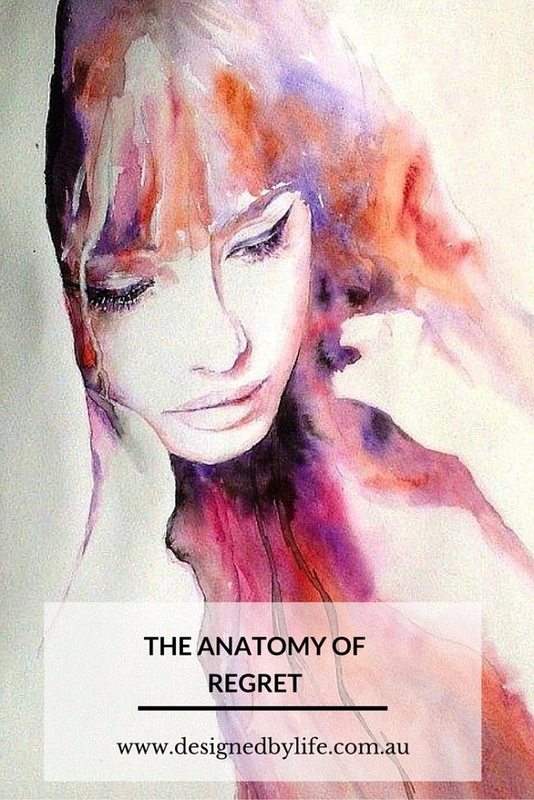 Oh yes, they most certainly do Jarka ……unexpected, beautiful & provocative!